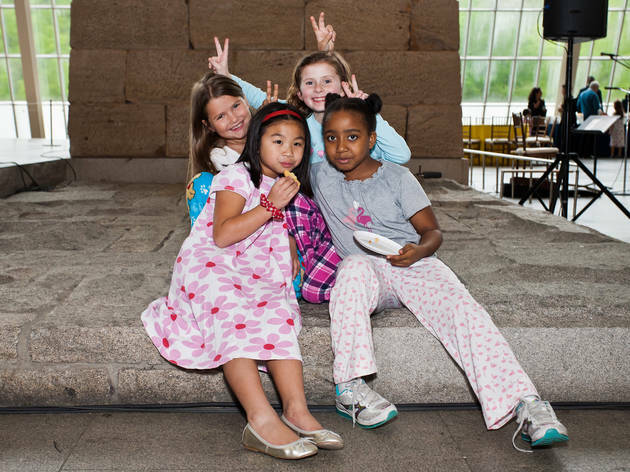 This year's Metropolitan Museum of Art Pajama Party centers around the theme of animals. Participating families can take a gallery tour of their choice with a curator, participate in art workshops and enjoy a special dinner. 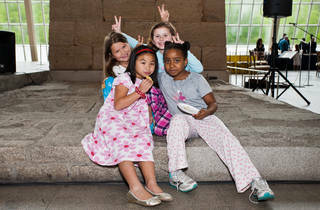 As in years past, this bash isn't a sleepover—and rest assured, no one will be staying till midnight. Ages 12 and under.